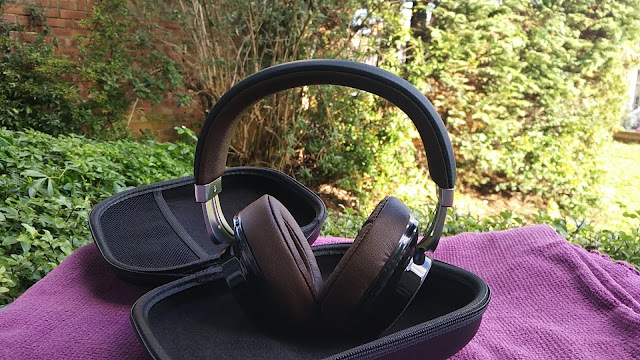 Long lasting and good sounding headphones are a match made in heaven! 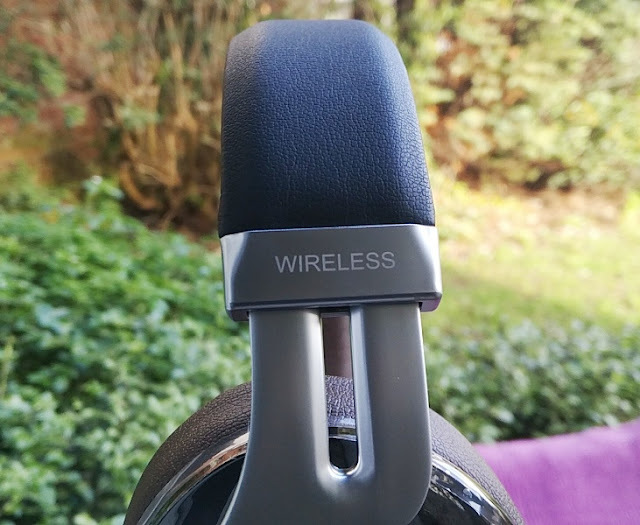 Just about everybody who owns a pair of wireless headphones wants longer battery life and better sound, and that's exactly what you get with the Edifier W855BT headphones. 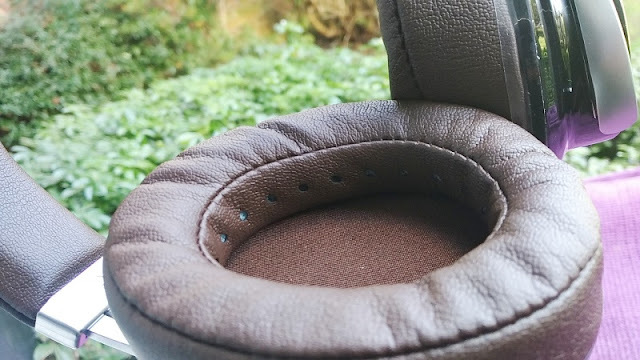 The W855BT earpads and headband are covered by soft leather-like material with a fluffy cushioning made of a soft, springy foam that feels extremely nice on the skin. 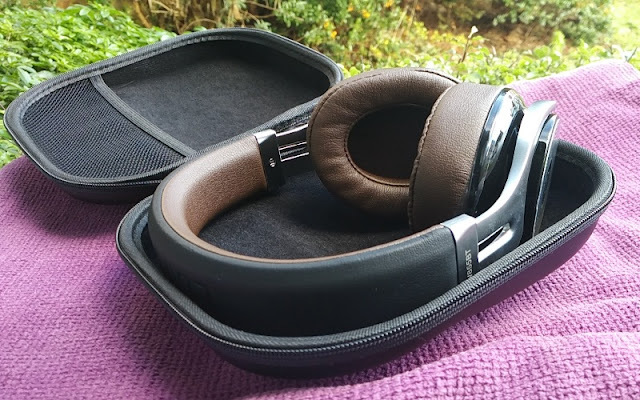 You can easily wear the Edifier W855BT headphones for a few hours without discomfort partly because of the flexible clamping force of the headband and the breathable inner sides of the earpads. 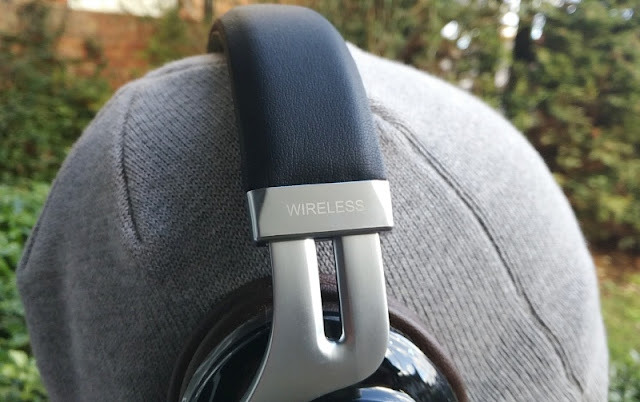 Being wireless headphones, the Edifier W855BT over ear headphones have the audio playback controls built-in to the right earcup as opposed to in-line on the cord like you get with most wired headphones. 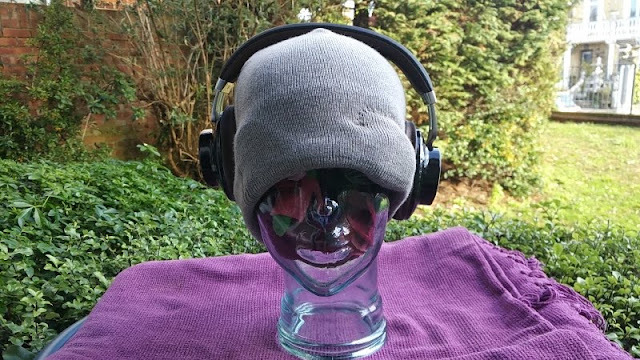 Both earcups have a little play, allowing those with odd-shape heads to get a better, more comfortable fit around the ears. Playback controls include dedicated control for previous track, next track, play/pause, volume up and volume down so you get full audio playback control, which is nice. 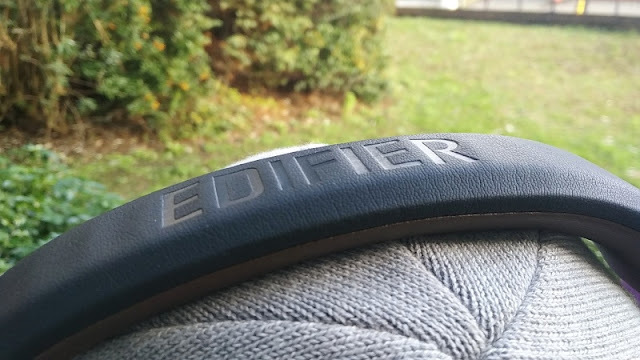 What's also nice about the Edifier W855BT is the audio playback design which is pretty unique because it has the design of a vinyl phonograph record (including the record grooves). 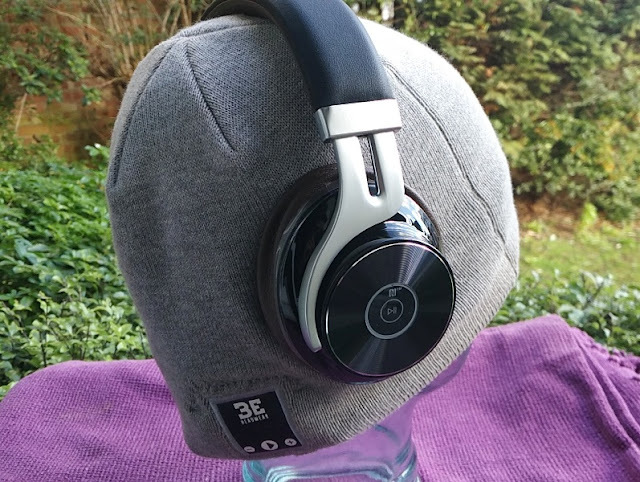 Instead of raised finger buttons that you press, the W855BT headphones has push buttons built inside the vinyl record earcup. 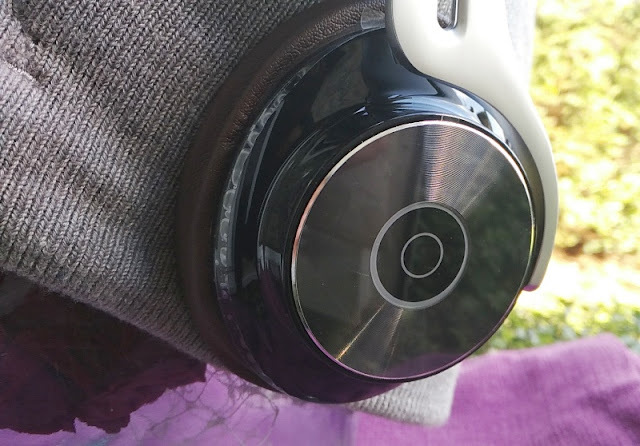 The only raised button that you see on the headphones is the off/on/bluetooth pair button which isn't actually a button but a switch. 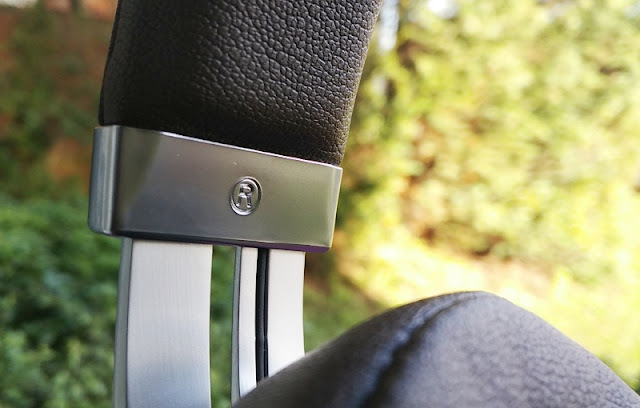 The off/on/pair button has an interesting and unique "slider switch" design that operates two ways. 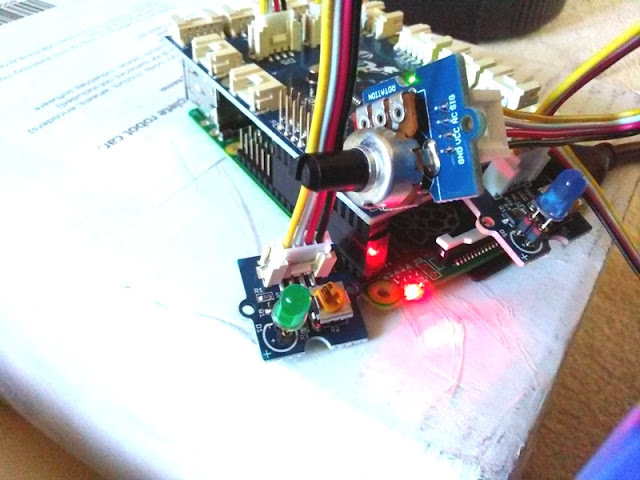 It operates from the "off" position to the "on" position and viceversa like a regular slider switch and from the "on" position to the "bluetooth pair" position like a "flicker" switch that flicks back and forth to trigger bluetooth pairing. 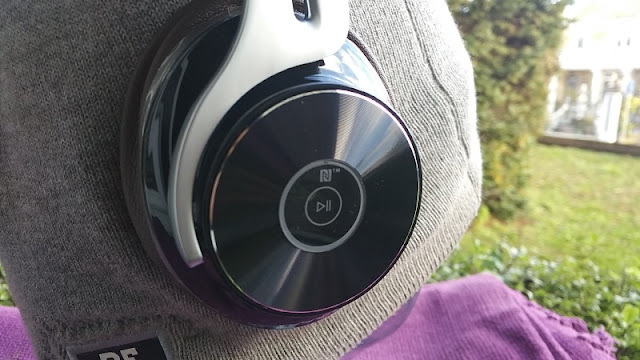 The small inner circle with the triangle and two bars symbols is actually a push-button that operates the playing and pausing of audio. 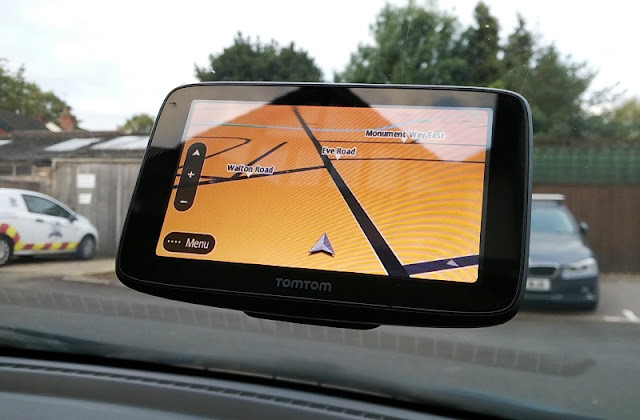 It also contains the NFC chip area where you place an NFC-enabled phone right beside it to connect via Near-field communication (NFC). 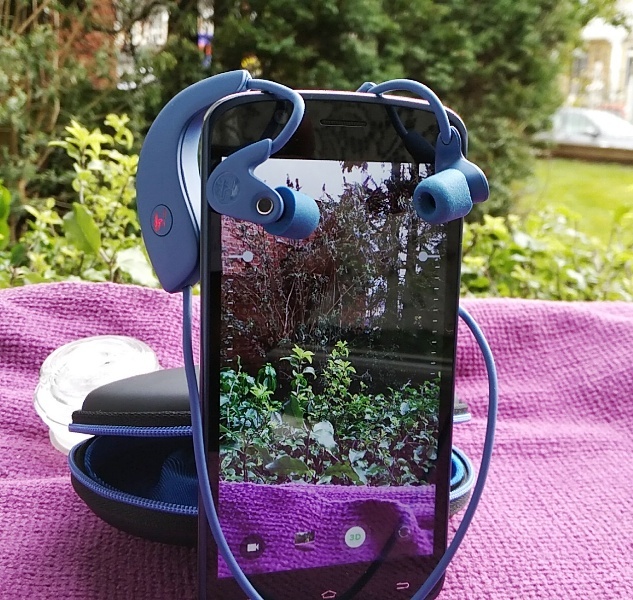 NFC is a pretty cool bit of technology that uses electromagnetic induction to make the pairing connection between the phone and the Edifier W855BT headphones. 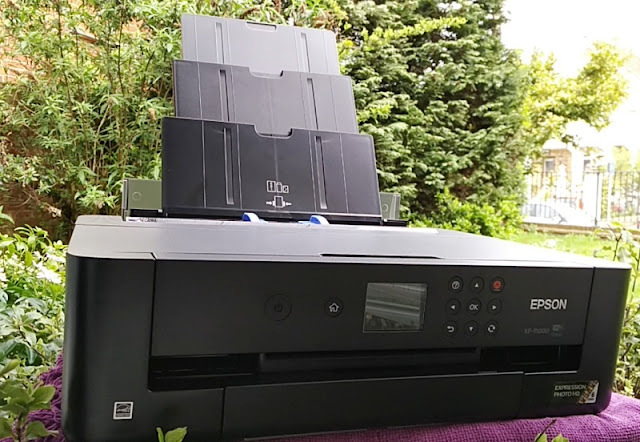 Compared to Bluetooth connectivity, NFC connectivity is even faster taking literary two seconds to connect without having to go into the bluetooth settings of the phone to manually make the connection. 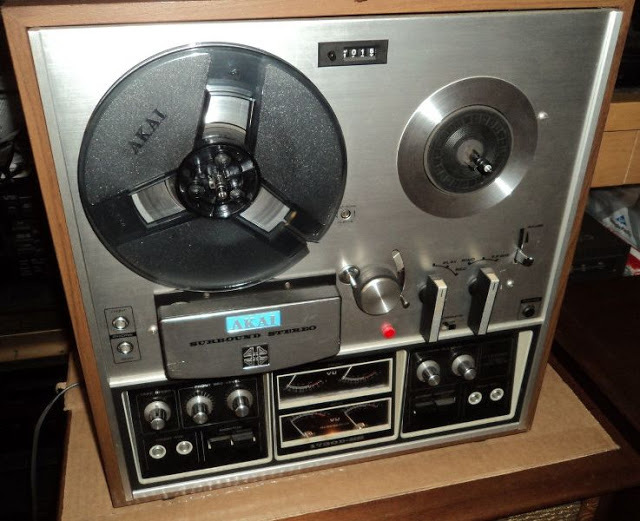 Volume up and volume down are operated by pushing down the outer ring of the vinyl record at the 9-hour mark (volume down) and 3-hour mark (volume down). 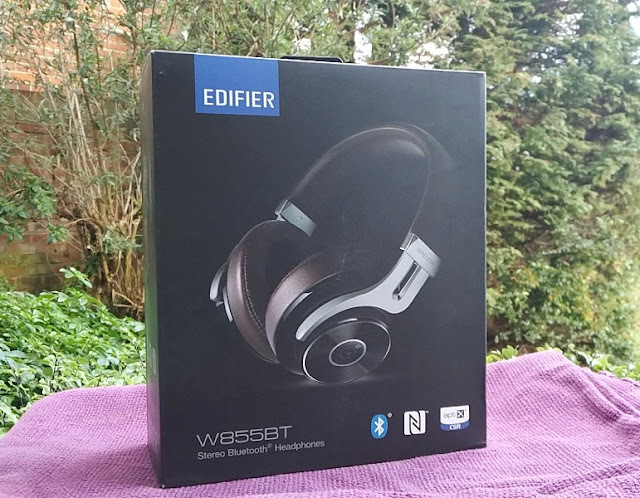 The Edifier W855BT have a 98dB sensitivity so these headphones can be turned up very loud, which is nice. 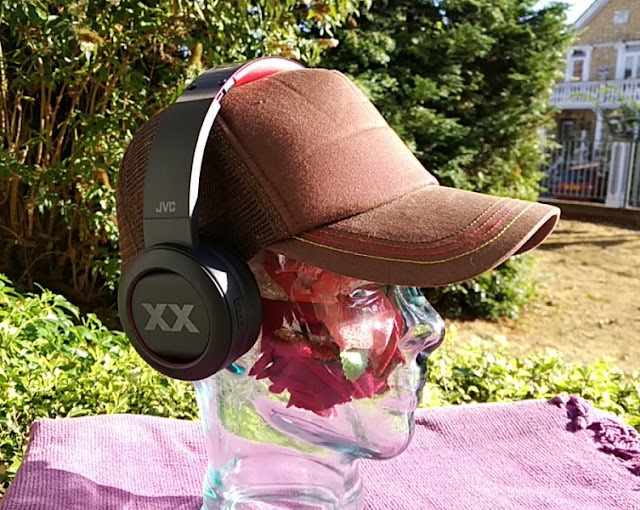 The W855BT 40mm dynamic drivers deliver flat sound across the 20Hz-20kHz range with punchy treble and clear bass. There is a good balance between the highs (treble) and lows (bass) with good emphasis on the treble which is nice for vocal listening clarity. 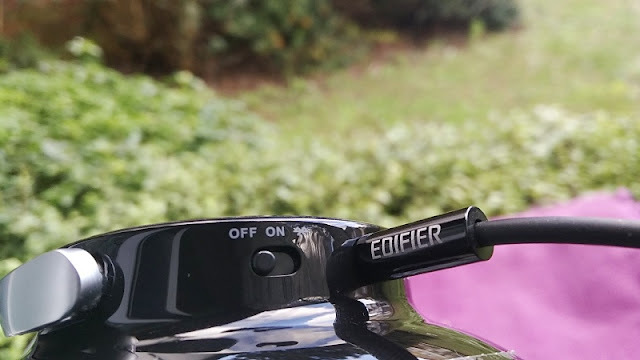 In bluetooth mode, the Edifier W855BT headphones use a high resolution - aptX - audio codec which delivers quality audio almost as good as through wire. 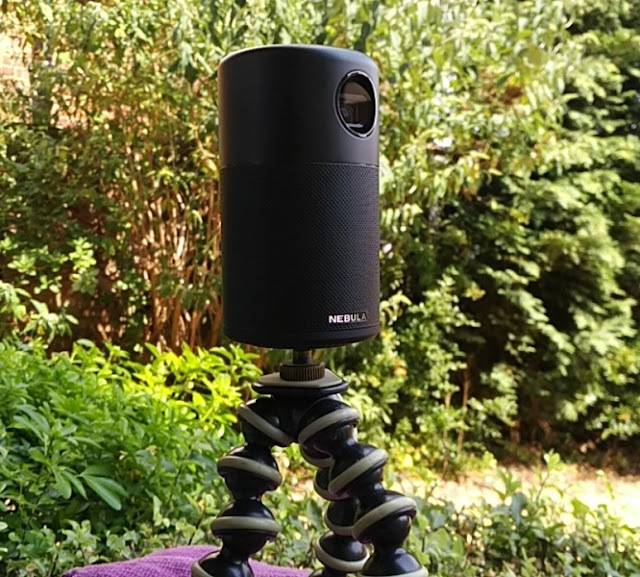 Next to the off/on/pair slider switch, you find the 3.5mm headphone socket, the micro usb charging port and the microphone pinhole for hands-free calling. 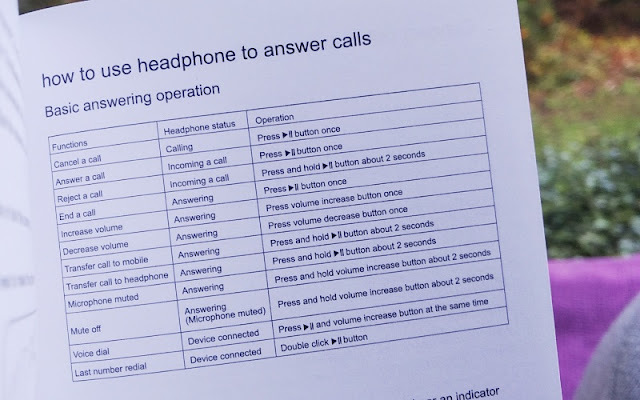 To answer, reject or hang a call you use the play/pause button. 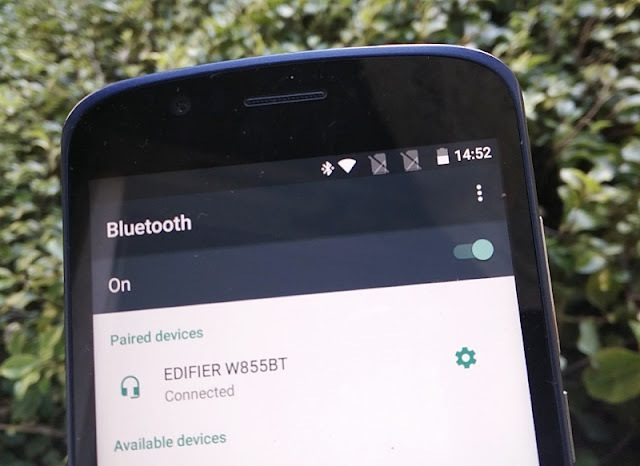 You can mute the microphone and transfer a call to mobile and headset back and forth, as well as redial the last number. 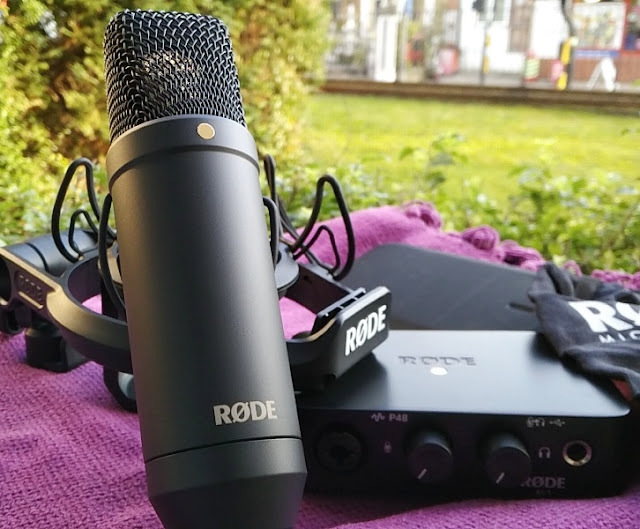 Speaking of the W855BT microphone, it has a rangy pickup pattern with high volume gain so call quality is loud and clear although there is no noise cancellation integration to drown out background noises. 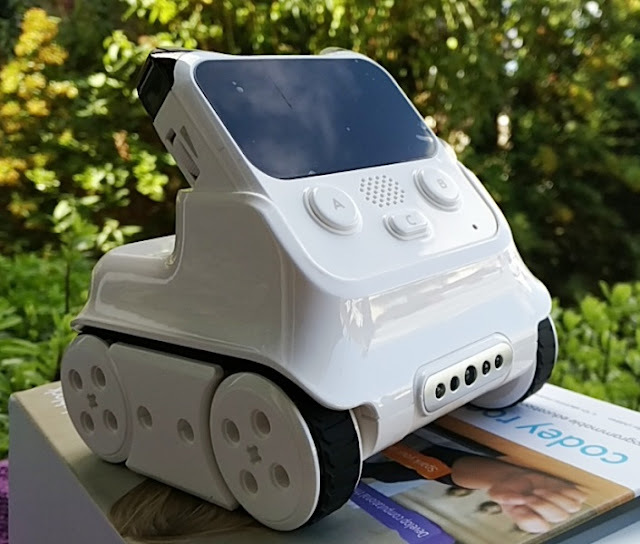 Charging time takes a reasonable 3 hours (via 5V/0.5A) which is pretty good considering the built-in lithium-ion rechargeable battery can hold charge for 18 hours of use at 70 per-cent volume. 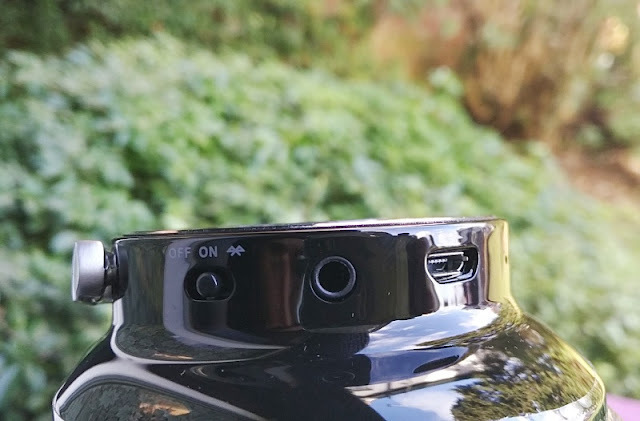 While charging is taking place, the status led lights up red and then turns off when full charge is complete. 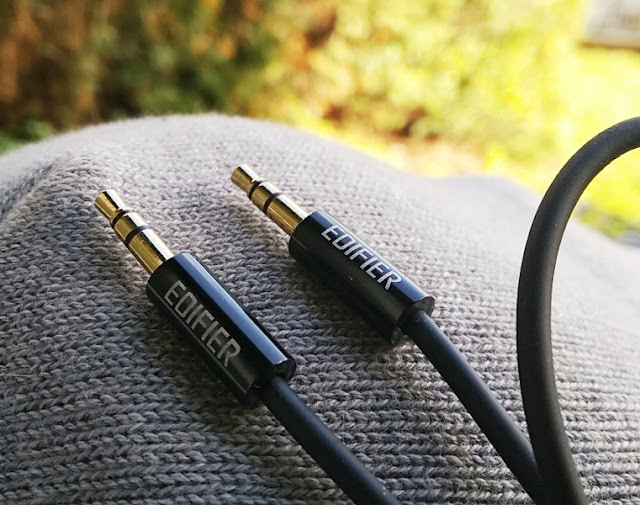 Being low impedance headphones (32 ohms), the Edifier W855BT can be driven very easily to high fidelity from a smartphone. 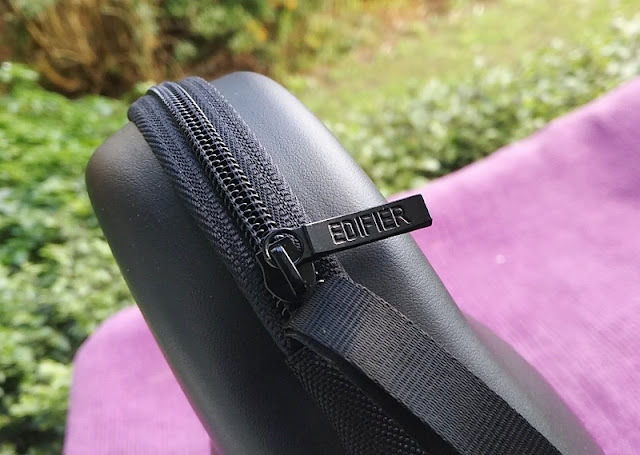 The Edifier W855BT can be used in wired mode via the included audio cable and micro usb charging/data cable so you can hook them up to a usb port of a computer to listen to music. 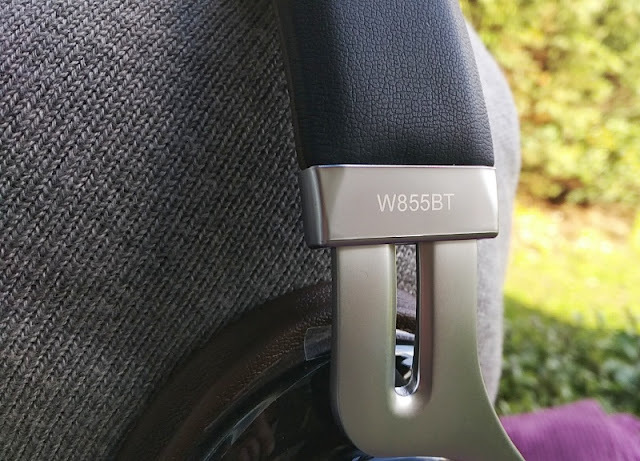 The usb audio mode is a rather unique feature on wireless headphones so it's neat that it was added to the Edifier W855BT headphones. 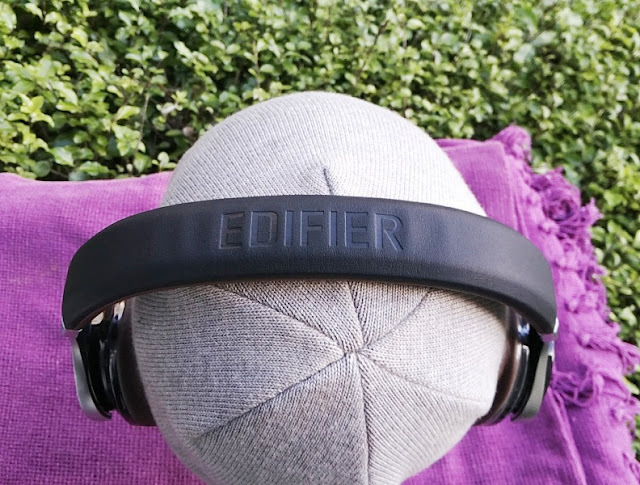 The headband frame and adjustable slider are made from aluminium-magnesium alloy, making the Edifier W855BT over ear headphones even lighter in weight than using pure metal. (as light as the Zte Axon M smartphone). 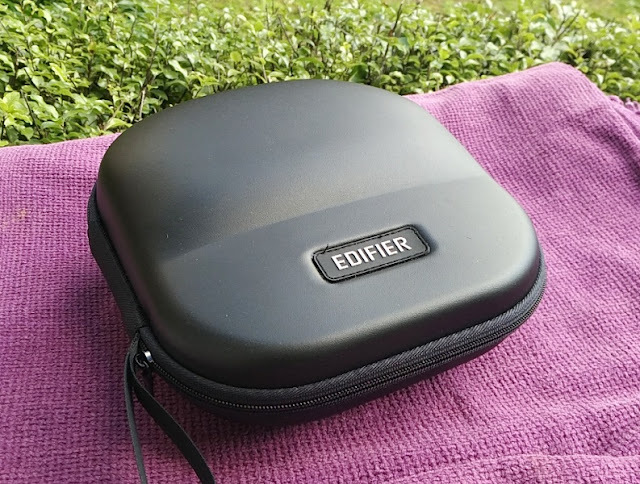 A lush clamshell zipper case is bundled to store the Edifier W855BT headphones during transportation. 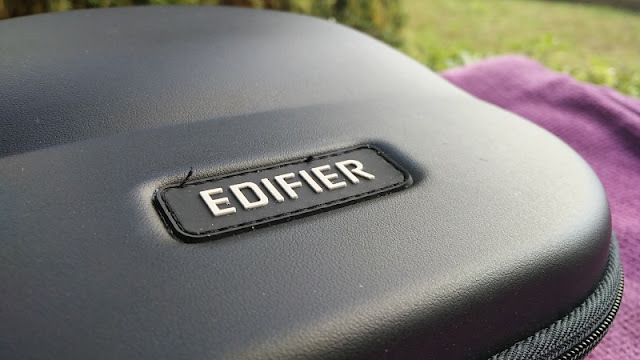 The case has Edifier branding with a nice quality feel to it.